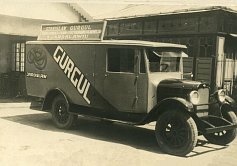 The factory was established by the great grandfather of the present shareholder, Stanisław Gurgul in 1876 Anno Domini. 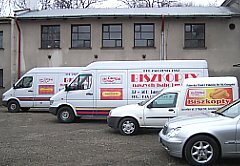 The first name of the owner as well as the first names of the subsequent owners was Stanisław. Aristocratic families of that time would customarily give a father’s first name to a male descendant. 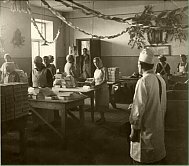 The first name of the factory was: STANISŁAW GURGUL’S STEAM FACTORY OF SPONGE CAKES, GINGERBNREAD AND SUGARS IN JAROSŁAW. 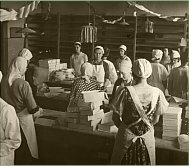 The factory produced a wide range of confectionery. 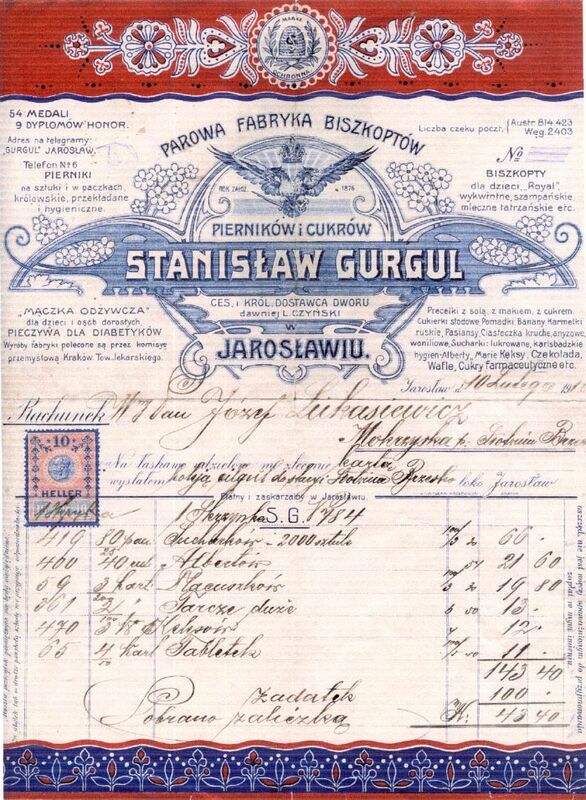 Products of Stanisław Gurgul’s factory were recommended for sick people by the Industrial Committee of the Cracow Society of Doctors. They were also delivered to the courts of Great Britain, France, Prussia and Russia. 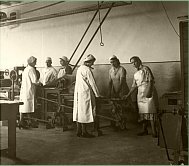 After World War II, in the 1950s, the factory was nationalized. Between 1952 and 1993 it would appear under a different name. However, at that time, it produced such confectionery as sponge cakes, pretzels and TV sticks. In 1993 the factory was returned to the inheritors of the rightful owners and was given a slightly changed name. In the following years, numerous modernizations were carried out, and new equipment introduced; e.g. tunnels used to pack the products in heat shrink plastic wrap, preventing goods from drying out, were bought. We use environmentally friendly packaging, i.e. cardboard boxes lined with paper and secured with plastic wrap. Our products are also packed in moulds. The products are regularly physiochemically and microbiologically examined in authorized laboratories. In addition, we have our own factory lab and internal quality control. 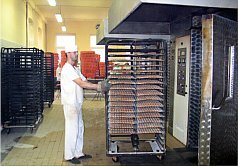 In 2004 we introduced the HACCP system to increase the quality control of the food produced. Presently, the factory specializes in baking sponge fingers. Since 2007, the factory has functioned as a limited liability company.